These crafty green gift tutorials are going to make you recycle, reuse, upcycle or repurpose like never before…you’ll see. Whatever you want to call it, going green is the way to go! 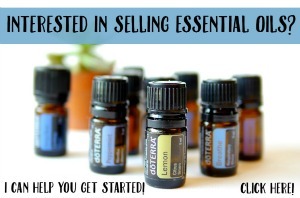 There’s a little something for everyone and I know you are going to find the perfect gift for your neighbor, brother, mother, sister…you get my drift…there are 101 tutorials here, people!!!! 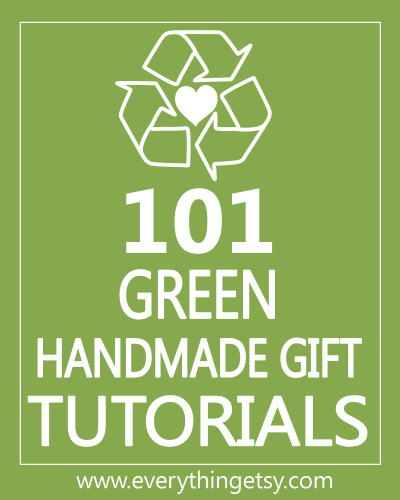 They’re not just ideas and pretty photos, but these links will lead you on the path to creating fabulous green gifts that are simple and require minimal supplies. You might need to grab a few extra recycling bins, but it’s worth it! If you’re looking for Green Home Decor Tutorials, don’t miss the end of the post! Jersey Knit Bracelet – V and Co.
Why spend a ton on gifts when you can go green??? Thanks so much for all your tweets, stumbles, Facebook likes and pins on my 101 Simple Handmade Gift Tutorials and Free Printables posts…you are the coolest crafty friends! 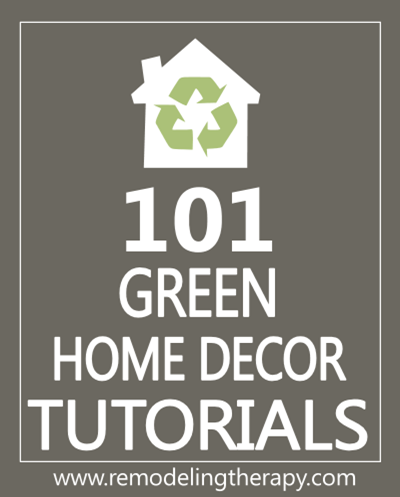 Check out 101 Green Home Decor Tutorials to make your home beautiful on a budget! Have you finished a green project lately? Woo! Thanks for mentioning my project. I’m blown away by the paint sample coasters! Thank You ever so much for this link list. I have had recycling on the brain this year, and these tutorials are so varied & fun. Great list! There are so many fun things here to try. Great tutorials! 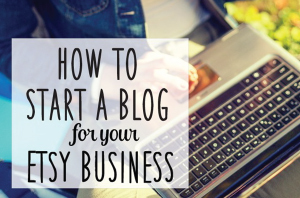 I LOVE this post – right up my street! Thanks so much! This is great…thanks so much for going to all the hard work to put this list together! Thank you for including me on this list. I ended up discovering so many other amazing projects! hey! how awesome are you???!!! thx a million for this! Omg, I had to write to tell you about how incredible this bars are! I have been using them just a week now, they feel so good on my skin, they’re hard to stop using! But most amazing part is the way they made me feel, I truly did feel an overwhelming sense of gratitude and love….out of nowhere it seems.. I suddenly started remembering people in my life I had not thought about in awhile and I called them to tell them how much I appreciated having them in my life. I’m as green as Kermit the Frog! Made ribbon rose pins/hair clips for granddaughters and coworkers + all my Hide A Heart products are green because they are REUSABLE! Hooray! I love 101 tutorials. Thanks for always coming up with such thoughtful posts. What an amazing list. Thank you for wonderful ideas! Thank you, thank you for another great collection of projects. So many wonderful gift ideas to make when I can take a break from sewing aprons. Lovely ideas! Thank you for the collection. So many brilliantly creative ideas. Actually, like the shrinky dink bracelet shown, I learned making shrinky dink magnet somewhere else, and I made some for my Etsy shop thank you gift;-) I have so much fun making them! Muito lindo seu site, adorei os tutoriais. Parabéns!! It’s 2018 and I still refer to these tutorials because that’s how great they are!